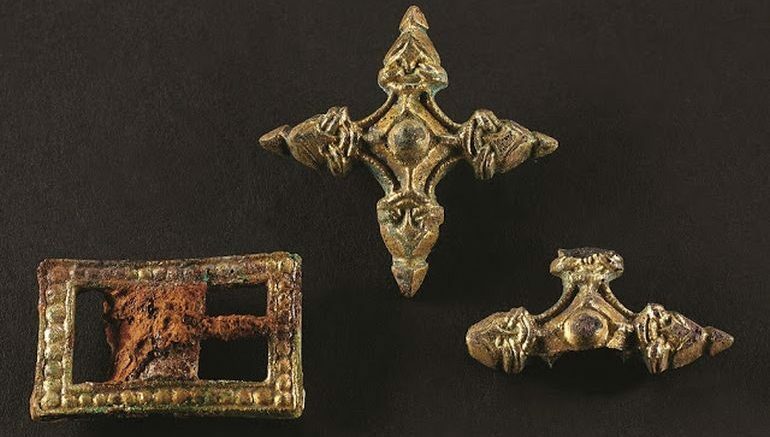 Heralded as one of the most important Viking-oriented discoveries made in Denmark in the recent times, archaeologists have assessed a bevy of chamber-graves in the hamlet of Hørning (near Skanderborg) in Jutland, Denmark. And one among these chamber-graves boasts an medieval occupant who was probably an elite of the Scandinavian society. Given the moniker of ‘Fregerslev Viking’, this individual was interred with various intricately crafted items, ranging from gilded fittings to horse bridles. 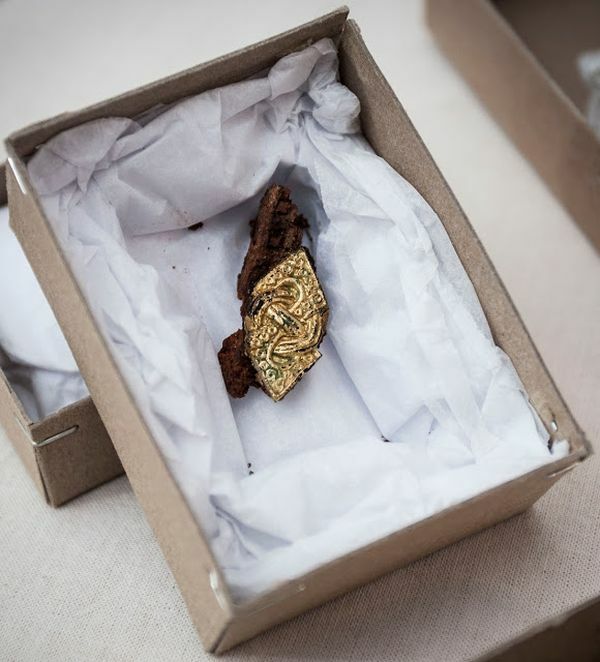 The artefacts that we’ve already found are exquisite gilded fittings from a horse bridle. This type of bridle would only be available to the most powerful of people in the Viking Age, and we believe it might have been a gift of alliance from the king. The fittings date to circa 950 AD, which means that the Fregerslev Viking could have been the confidant of the king, Gorm the Old – or alternatively a rival. With these Danish historical ‘ties’, it doesn’t come as surprise that the archaeologists are considering the discovery in Denmark as important as the Tollund Man and Egtved Girl. Pertaining to the latter, recent research has revealed how the Bronze Age Egtved Girl from Denmark was probably not a native of the land, because she spent most of her early life in southern Germany. 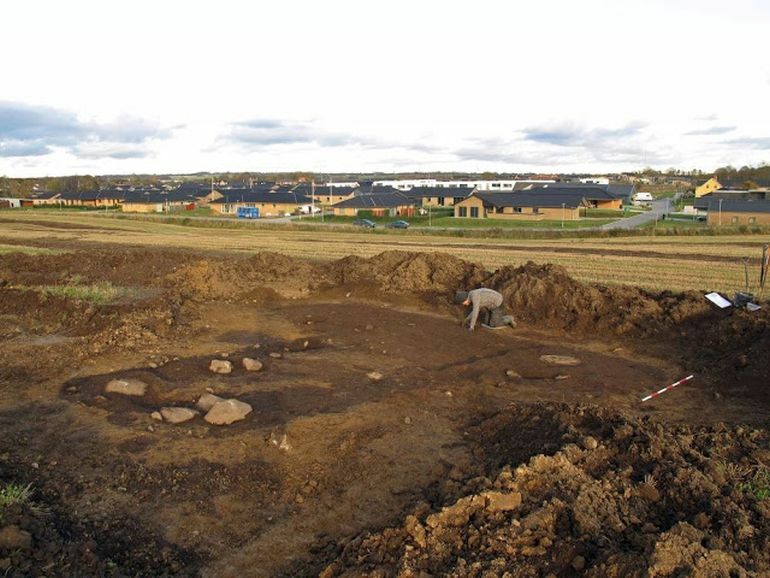 In any case, as for the fascinating Viking scope in question here, researchers had already made preliminary excavations of the graves back in 2012, but they could only cover a small area. However this time around, fueled by the interesting discoveries made at the site, the archaeologists are looking forth to expand their operations starting from April 19. 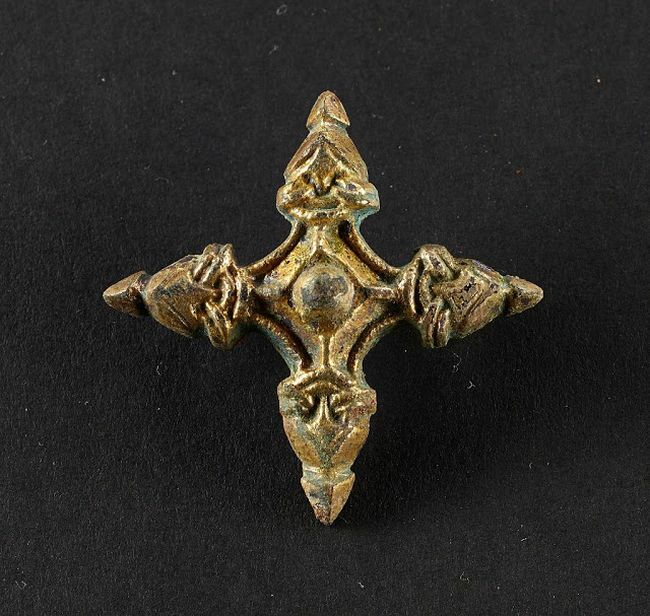 The project will complemented by daily guided tours (check vikingfregerslev.dk for information), while the unearthed discoveries will be displayed at the Museum of Skanderborg from April 7 to May 7. 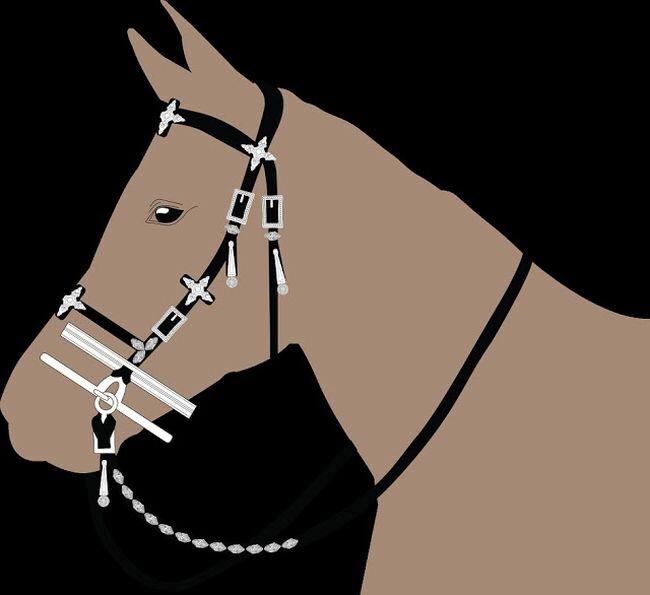 Reconstruction of the bridle and its gilded elements.